shindoy published Docker Workshop in Nagoya #01. 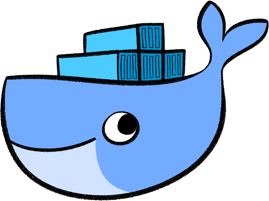 Docker Workshop in Nagoya #01 has been published! I joined Docker Workshop in Nagoya #01!